Kara has lived on the beautiful Emerald Coast for 25 years and has been in the construction industry for 15 years. She started out working in the family business with her brother building new homes and found a love for construction. As a Project Manager, she uses her attention to detail, flare for color coordination and her ability to visualize plans to help direct her customers. 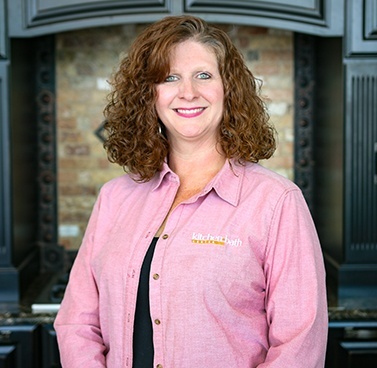 Kara enjoys the opportunity to work with each of her customers to fulfill their visions of making their homes comfortable and functional. When she is not working, she is spending time with her five children and her husband and has learned how to balance a career she loves with her home life by multitasking exceptionally well.